One of the most important mantras in building SirMixABot was making a product so painfully simple and easy to make – that we could actually bring it to market. We avoided injection molds, welding processes, or overly complicated motors and PCB assembly. The reason? A quick google search revealed that almost every other automatic bartender or cocktail mixer machine had an inevitable “delay to launch” (This is code for failing to make it to market). We’ll focus on three key competitors here, and the manufacturing techniques that made scaling these cocktail mixer machines prohibitively expensive. 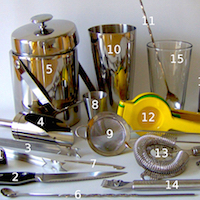 The company (since posting loads of updates since 2015) is producing an at-home cocktail mixer machine capable of holding 9 ingredients. The machine does look really good, features some Amazon Alexa integrated features, and even has a sleek compact design. 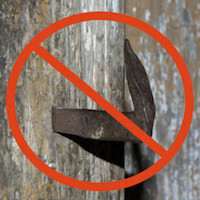 A few manufacturing processes however, may have delayed (or driven up costs) of actually bringing this product to market. The robotic bar is a niche product. Injection molds are designed for parts runs of ~10,000 unit volumes. At lower unit runs, the cost per unit savings is much smaller. Furthermore, each separate injection mold typically required both tooling design periods as well as tooling production. At low costs ($10,000 per tool) adding multiple injection molded pieces can easily rocket to $100,000 of setup and tooling costs before a single unit is produced. This cocktail mixing machine also add its own custom PCB for communicating with Wifi and driving the individual pump motors. While at multiple unit volumes the unit costs of the PCB’s and hardware declines, designing and producing these PCB’s can often cost $30-50,000. Initial manufacturing (even in small batches) can be cheap (<$40 per unit) but often when designing the board additional EMI research is needed to determine true effects on the processor. 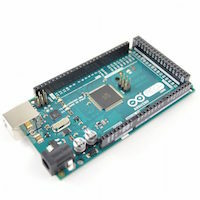 Using off the shelf computer and CNC hardware would significantly reduce prototyping expense as well as manufacturing costs. The Somabar is a very similar concept to the Barbotics robot. Instead of featuring 9 drinks, it features 6 “Pods” where a user has to manually pour the liquor or mixer of their choice into the pod, then insert into the bar. 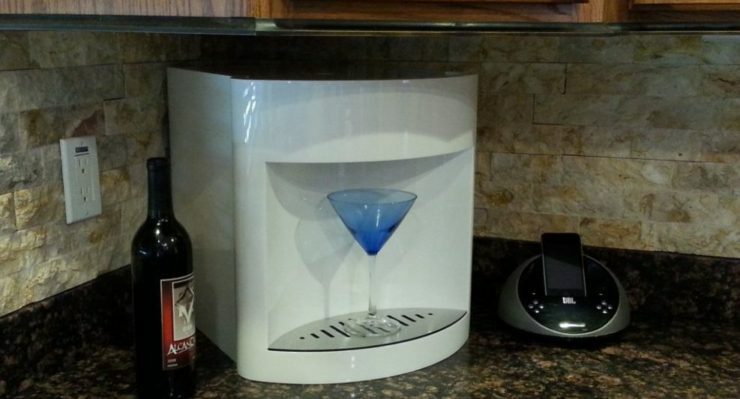 The device then uses a proprietary “mechanical mixer” device which then dispenses premixed cocktails. 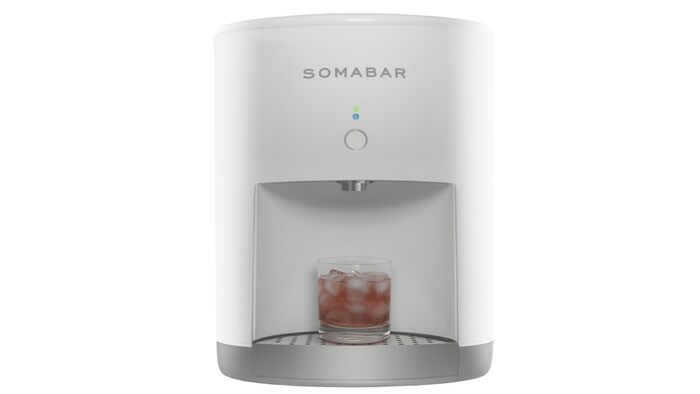 Unfortunately, you still can’t receive a Somabar, and it looks like the company has pivoted from a home user, to more commercial grade units as of their latest kickstarter comments. Despite the high entry price of ~ $500 for a unit, it seems delivery is still to be determined judging by the angry kickstarter comments and “no refund” policy outlined here. The company is certainly still alive, but a way off of their “2015” delivery goal. 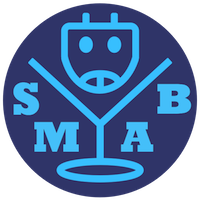 While Barbotics violated a few rules of the “small batch” manufacturing techniques, the SomaBar violates both these rules and another. With a “precision mechanical mixer” the bar will require custom, large scale, metals manufacturing. Without examining the device in greater detail, it appears SomaBar may have to develop a custom extrusion matched to food-grade Stainless steel.